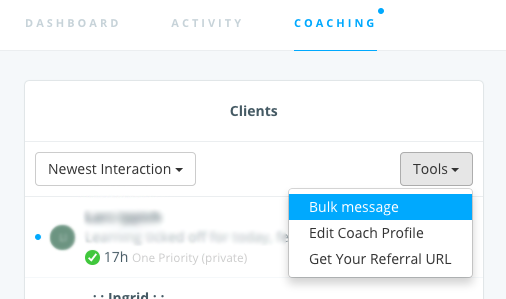 How do I send a bulk message to clients? Select as many people as you'd like, or select all by choosing the very top box. 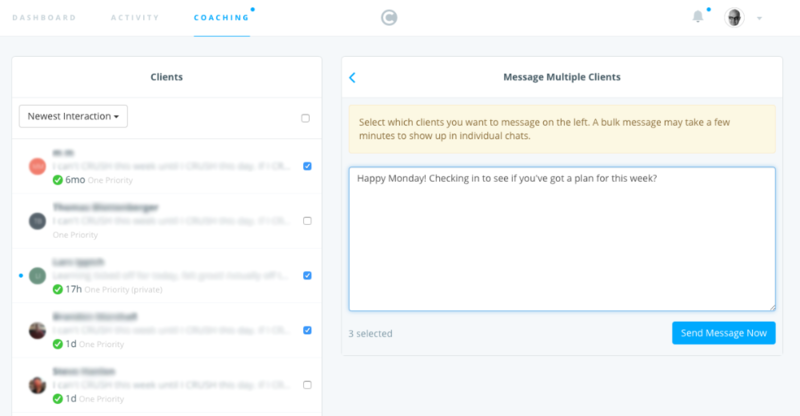 How do I edit my automated welcome message that gets sent to new clients?